Amidst all the trailers and teasing that sci-fi fans endure this weekend at Comic-Con, it’s nice to see a little present waiting for them when they hit their laptops up their return. Ark debuted this weekend on Hulu, all at once, in its full nine-episode glory. Right from its unassuming opening, we find female hero Connie (Xena’s Renée O’Connor) whisked away from her couch to some mysterious spaceship bio-dome—and “Ark” perhaps? Soon we meet another confused captive (Adam Cardon) who seems to be from another time all together. 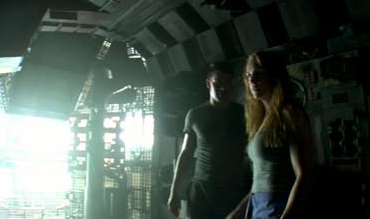 The two carefully explore their oddly vacant ship—an impressive combination of CGI and constructed set—trying to figure out who or what is behind all this. Yes, this is the same Ark from director Trey Stokes that 60Frames was shopping back in early 2009. Ark was originally created by Robbie Thompson as a graphic novel series that would release on Oni Press, with the web series developed by producers Gabe Sachs and Jeff Judah through their Sachs/Judah Productions. Stokes came on as director and in effect its showrunner, according to our earlier interview with him. “Many things in the web series may seem inexplicable, but nothing is arbitrary, there’s a reason for everything,” said Stokes in that interview, hinting that we might just have to watch this thing more than once to fully understand it. But rather than be satisfied with an interview from 2009, we decided to catch up with Stokes, Sachs, Thompson and O’Connor for their thoughts on launching it online and what might be in store for Ark beyond this first season. Tubefilter: So what’s the official word on where the story came from? strong>Gabe Sachs: This is a project that came to us from writer Robbie Thompson and evolved into a collaborative effort between Robbie, ourselves (Sachs Judah) our director, Trey Stokes and actress Renée O’Connor. We knew that Trey’s visual storytelling would bring Ark to life in ways we never imagined. Jeff Judah and myself have wanted to delve into this world for a long time and waited for the right project to get involved with. We all owe 60Frames a huge thank you for helping us realize the project and believing in us and it. Robbie Thompson: I was doing research on deep space travel for another project and I came across all this amazing material on the subject. I got on a plane to go back home to Detroit with all those ideas bouncing around my head, and by the time I landed I had the bare bones for the pitch for Ark. Tubefilter: Let’s talk about the story, is there a religious undercurrent at play here? Sachs: There isn’t really any religious undercurrent to it per se. We love the fact that people may watch it at first and say…wait…another group of people trapped in a ship? We want to take these stories to places unexpected. We want to people to enjoy the mystery and watch this world unfold in ways that will hopefully be unexpected. Renée O’Connor: I personally felt that Ark had more of a philosophical slant to it rather than a religious undercurrent. I responded to the themes that had an existential tone, such as “What are we doing here? Where are we going? And why?” I resonated with Connie’s vulnerabilty in wanting to have a sense of control of her life yet releasing herself into the bigger picture, without a clear sense of what that may look like. I am sure one reason for this was because I truly did not know what the ultimate destination for Ark would be! Trey Stokes: Yeah. I thought the title might present some issues but as opposed to religious conotations, I liked the fact that the title is short and makes a good logo. In actually, I like that the titled leads to that assumption of a certain kind of story that may not be what we’re really doing. 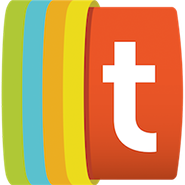 Tubefilter: Are you happy to see the show released after sitting on the (digital) shelf for so long? Sachs: SO excited. Jeff and I have waited a long time for this and we’re really excited to finally get the opportunity to share it with people. The cast and crew worked really hard to get this shoot done in such a short amount of time and Trey Stokes worked endless hours to bring this to life with a look and feel that we were all really happy with. So when the opportunity came up to put this up, we were beyond psyched. Renee has been so amazing during this entire process as well and continues to help us get the word out. Even at Comic-Con this weekend when Renée was stopped to take pictures with Xena fans, she always mentioned the show and that people could finally see it. O’Connor: I am thrilled Ark is out there now!!! It started as the micro show on the abandoned Firefly set, and a lot of heart went into finishing it. I hope everyone gets to enjoy the show as much as I did running around with Trey and a camera! Stokes: I’m really happy that it’s finally out there! I’ve been so buried with this movie I’m directing that I haven’t had a chance to get as excited about it as I want to but I truly am excited about it! I have told the cast and crew of this movie so hopefully they will tell everyone and as soon as I’m done shooting I will spread the word as well..
Tubefilter: How has the initial response been? Sachs: It’s really been great. We’re really lucky. We have gotten all different responses which is awesome because no matter what the initial responses have been, people are still sticking with it to see what happens and that’s all we can ask for. Stokes: The few times I’ve been able to check online I see a lot of people in other countries who aren’t able to see it yet so I want everyone to know that this will go up on YouTube very soon and they will all be able to see it. 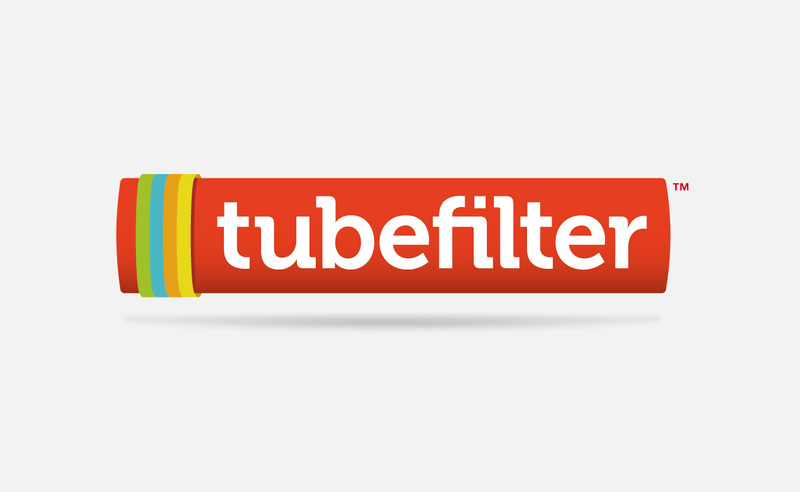 Tubefilter: If it does well in terms of views, do you have plans for extending the story further, either as a continued web series or TV/Film? Sachs: We’d really like the opportunity to continue this is a web series and if we have the chance to make it as a TV Series or Film, we’re all for it.